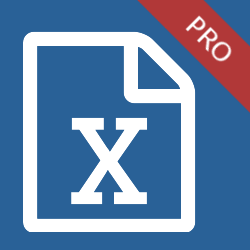 Our powerful export tool will let you automatically export the data you need. 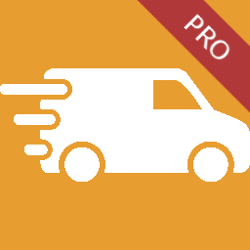 Want to export your orders to Dropshippers? Define exactly the data you need and export in the industry standard CSV format – can be read by anybody. Get the data you want when you want it. That’s great, thanks for the fast response. Hey, Thank you very much for your super fast reply. I really appreciate it. Hi, Thank you for the amazing response time. Hi, Awesome! Thanks for your fast help. Hi, thank you for quick reply. Must say brilliant customer service… Very impressive… Definitely I will come again to buy more as this plug-in is very useful. We pride ourselves on our customer support. You will absolutely get a response within 1 business day, but realistically a lot faster than that!